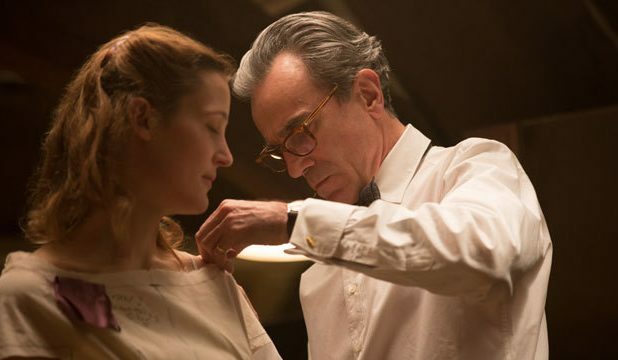 It seems like every year, the Academy of Motion Picture Arts & Sciences is clamoring for ideas on how to give their Oscars telecast a ratings boost. This past February, the 90th annual ceremony received the worst ratings of the 21st century. Understandably, Academy members felt they really had to do something drastic to up their viewership. In early August, the Academy released a three-part proposal that could not have been worse. It included adding a Best Popular Film category, putting a definitive three-hour time restriction on the show’s length, and moving the ceremony to early February. A month later, they realized how bad the popular category was and backtracked. There are reasons why all three of these ideas are bad for the show, even detrimental to it. Make the show better and more people will watch. It really is that simple, but it must be done carefully. The Academy seems to have forgotten about the purpose of the night. This is a night to award the best the filmmaking business has to offer, nothing more and nothing less. The core audience has always been primarily composed of cinephiles who want to see if their own opinions on movies match those of the industry. Trying to change the broadcast into a cinematically-themed variety show will never work because casual movie lovers aren’t going to tune in for a three-hour slog to see one celebrity on stage for a few minutes, or to see the one movie they really loved get 5 minutes of recognition. It is just never going to happen. Here are 10 ways the Academy could improve their show. The initial decision to add this kind of category was completely baffling. Many suspect that ABC, owned by Disney, was basically engineering their own Oscar for Black Panther. The criteria necessary for the award had never been revealed, but popular feels far too subjective to be meaningful. Is a $100 Million movie popular? That would mean Fifty Shades Freed would be eligible. $200 Million? Solo made that. Which is more popular? Black Panther or Mission Impossible Fallout? 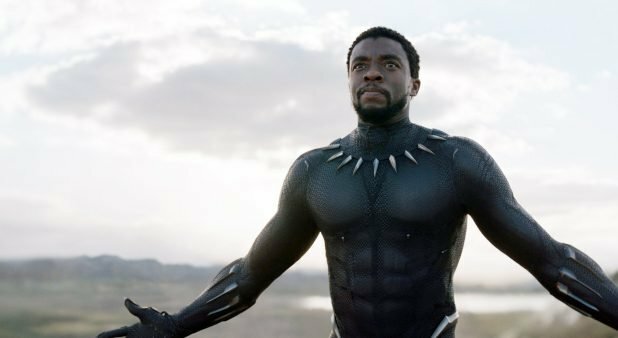 Black Panther’s $700 Million beats MIF’s $200 Million? They each have a Rotten Tomatoes score of 97%. What about a Netflix movie where Box Office isn’t a factor? 2017’s Will Smith movie Bright would have made opened to $100 Million were it released theatrically. The Oscars are not People’s Choice Awards. The idea of awarding a film simply for popularity feels weird and condescending. The Academy is saying to the viewer, You liked this movie! We didn’t. We’ll award it anyway so we don’t seem elitist. Oscar night awards excellence in cinema, not popularity. If the Academy awards a movie that people have not seen, that’s a problem with the audience, not the Academy. Many movie lovers adored Darren Aronofsky’s Mother! last year, but the public despised it (Cinemascore of F). Who is right? Well, whoever is giving out the award is right. It is their award to give. If the academy needs to popularize something, have an online voting event. In this world of social media, it would be easy to set up a way for viewers to choose their favorite film of the year, revealing it on Oscar night. It engages the audience and would do the show well. The winner should not get the golden statue, but a little bit of populist fun would be fine. The length of the show is always a problem. Even so, every year there are five four-to-five minute performances of the Best Original Song nominees. What is it that makes this category so special that the nominated artist is permitted to showcase their creation in its entirety? The costume designers are not allowed to traipse out mannequins showcasing every costume they put together. Fresh Guacamole, a Best Animated Short nominee from 2012 clocking in at only 100 seconds, wasn’t screened in full at the ceremony. 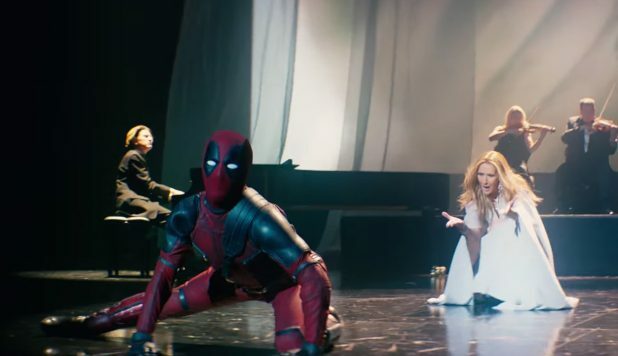 These performances take up a good 20 minutes-plus of showtime. Most Oscar Party attendees watching at home use that time to use the restroom, eat, or top off their drinks. Either only allow the winner to perform their song or present the nominees as an annotated montage. In 2001, Itzhak Perlman and Yo-Yo Ma performed a medley of that year’s Best Original Score nominees and it was sublime, and it only took five minutes. Many people find the exclusion of these categories disrespectful to smaller filmmakers, but they should not. No one complains that there is a night where the engineers, computer scientists, and other technical experts get their own awards. You know why? Because the film-loving populace isn’t as invested in those awards. Having Best Live-Action, Animated, and Documentary Short awarded that way still brings plenty of prestige to the filmmakers. Short films are not very accessible to casual filmgoers. 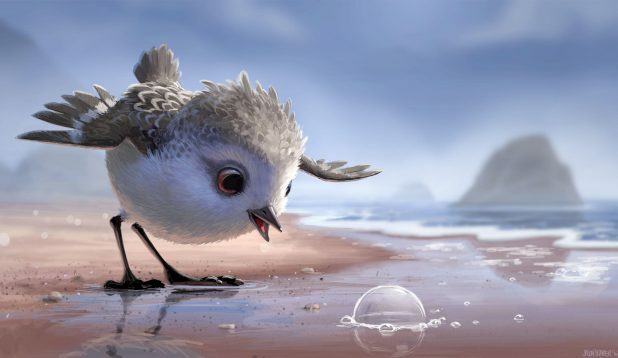 Most of them have only ever seen the yearly Pixar nominee because it had played in front of the big Pixar blockbuster that year. Of course, a lot of Oscar pools live and die by these categories, but that is almost always by sheer luck. 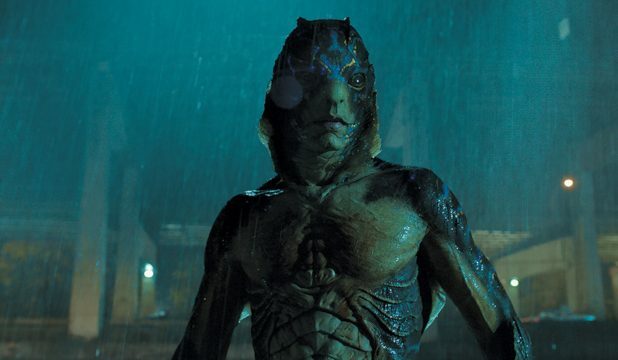 Also, I don’t think the academy is ever going to give Andy Serkis his due. So, they have to create a category for performance capture/voice-over work. 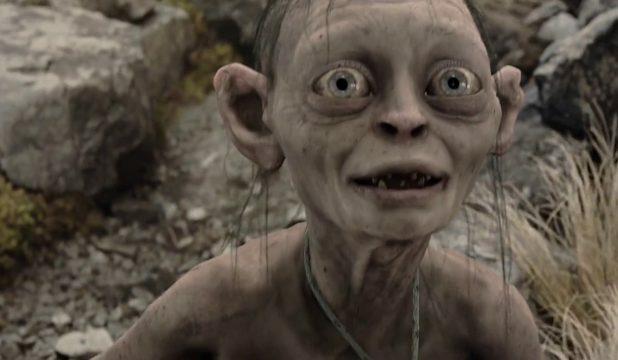 Serkis’s work as Gollum in the Lord of the Rings movies and Caesar in the Planet of the Apes franchise are some of the most effective performances of the past two decades. However, he is never in contention for the acting categories because of this stigma towards motion capture performance. It is a travesty. Performance capture is an integral part of modern filmmaking and it really is an art form. Not to mention voice over work. Ellen DeGeneres as Dory or Bradley Cooper as Rocket Raccoon really do act their hearts out using only their voice. These two categories ought to be included in the night’s ceremony. It is long overdue. In recent years, the showrunners found it necessary to pull off some kind of gimmick that parallels the hijinks that the late-night comedians are usually known for. 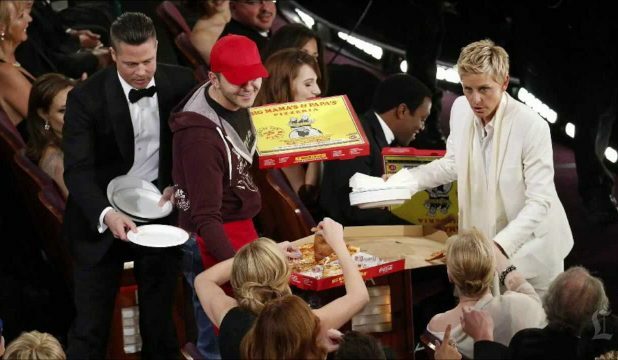 It started when Ellen DeGeneres delivered a truckload of pizza for the stars in the audience. Then Jimmy Kimmel invited an oblivious tour group into the auditorium. Last year, with Jimmy Kimmel hosting again, he brought a group of some of the biggest stars in Hollywood into a movie screening across the street to surprise the fans. This may be some sort of attempt to humanize these global stars for the layperson, but why? We watch them because they are bigger than life and bring us into a world of imagination and fiction. Is it really necessary to see them eat pizza or to come down into the cheap seats with Joe Schmo? These skits start off fine but go on FAR too long, and for VERY little payoff. Ellen had the right idea when she took that famous selfie. That took all of 30 seconds and it was delightful. Note to the Oscars host. Do a good opening monologue and quip as you introduce presenters. Other than that, get out of the show’s way. No one is watching the show to see your little, goofball skits. Does it Have to Be on Sunday Night? Inherently, having a four-hour show on a Sunday night from eight to midnight scares off a lot of people. People have jobs, people have school, and people have lives. Staying up that late on a Sunday night is just not in the cards for a lot of people. Why can’t the Oscars begin at 7pm? Even that simple hour shift would attract viewership. Sure, this brings the west coast start of the show to 4pm, but is that so impossible? And for that matter, why Sunday at all? Why not a Friday or Saturday night when the vast majority of the viewing public has nothing to do the next day? Virulent cinephiles are going to watch the Oscars whatever night it is on. So why not have it on a night when they can have all their friends watch as well? This seems to be the way that ABC and the Academy are going to keep the Oscars under 3 hours. Imagine the award for Best Film Editing is awarded, the speech is given, and the broadcast cuts to commercial. Now, two and a half minutes later we are brought back to the ceremony and the award for Best Cinematography had been given out. That is INSANE. 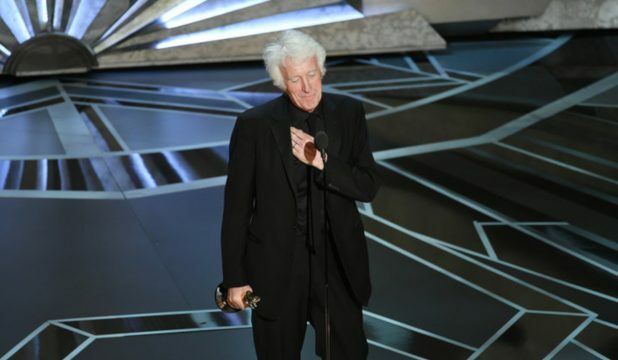 Imagine that happened at last year’s Oscars and we missed out on Roger Deakins finally getting his statue? This literally and completely disrespects the winner of the award in the most extreme of ways. Who decides what award winner is not worthy of getting their turn in the spotlight? I understand that commercials and the revenue they provide are an integral part of the show, but they should cut almost anything else from the show before the Academy employs this practice. I’d almost rather them cut categories than delegate the winners to the unimportant shadows. 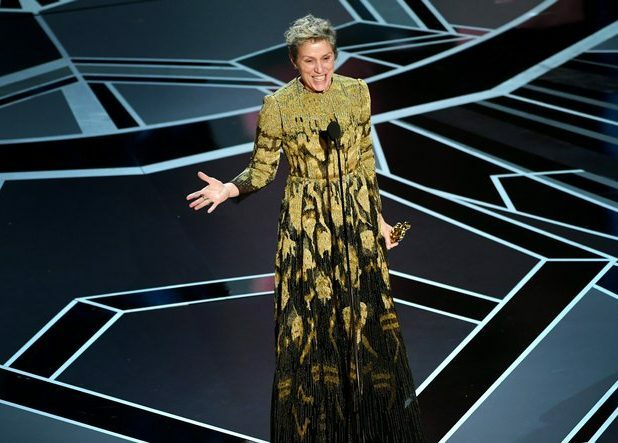 No matter who you are, what you’ve won, or what you have to say, you get 90 seconds for your Oscars acceptance speech. Period! Many award recipients are succinct, emotional, and memorable with their speeches. Joe Pesci famously said It’s my privilege, Thank You. However, we have to be rid of the situations where people pull out lists and thank everyone they have ever met, go on for 5 minutes or more, and when there are multiple recipients who share the award and they are ALL given their several minutes. The nominees should be told in advance that at the 90-second mark, the microphone is removed. No exceptions. The host should reiterate this fact in the monologue. It shouldn’t matter if you are a production designer that no one has ever heard thanking his mother or Meryl Streep talking about the “Me Too” movement. Again, this is a show about awarding achievement in film. If a winner feels the need to wax politically or thank everyone in the auditorium, they can, as long as they talk fast. This may be one of the most infuriating things every year at the Oscars. When the ceremony begins, the introductions of the nominees really take their time. We are given detailed explanations of the craft if it is a technical award like costume design or production design, and we are given extensive clips if it is an acting award. Then we get to the end of the night, when the broadcast has inevitably been running long. The most important awards have yet to be given out and the nominations are incredibly rushed. Why provide the intricate details about creating era-authentic suits and dresses at 9pm only to just list the 5 nominated directors and rush them on to the stage at 11:30pm? Every award deserves respect on Oscar night, but some awards are inherently more important than others, and the viewership knows this. The Academy Award layperson-watcher cares far less about movies that are up for best Sound Mixing than the Best Actress category…so focus on what the viewer wants a bit more if you want higher ratings. As part of the recent announcement including the “Popular Film” category and the three-hour broadcast limit, the Academy stated that the 2020 ceremony will take place on February 9th. Out of all the things that can hurt the ratings, this will be the most damaging. Nomination balloting always takes place the first week in January. They have to be because movies can be released all the way up through December 31st for eligibility. Then the nominations are announced about two weeks later. Then there is a month-long frenzy where every movie-related website, publication, and podcast start broadcasting their opinions, their reviews, and their predictions. Why do the Academy Awards producers not realize that this month is CRUCIAL to their ratings? It is this small bracket of time, between the nominations and the ceremony, where people learn of the nominees, seek out the movies wherever possible, and become more and more invested in the results of the ceremony. 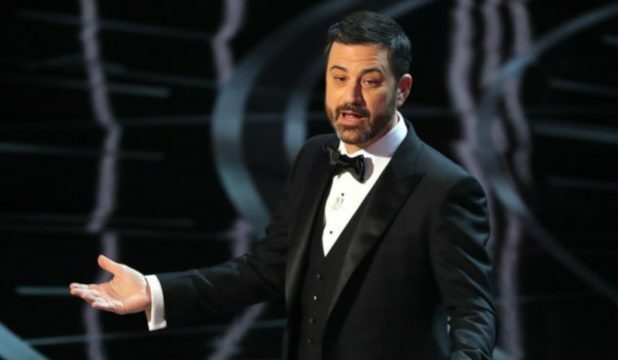 To deny these viewers two extra weeks of time to catch up with what will be showcased on Oscar night means they won’t see them, meaning they won’t have any emotional investment in movies they like being eligible, meaning they won’t tune in to the show. If the producers want to get more viewers, they should make the Oscars LATER, not earlier. The longer the audience has to become well-versed in that year’s many nominated films, the more they will want to watch. 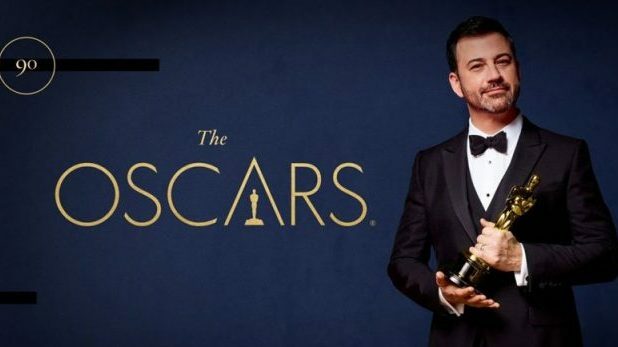 The post 10 Ways the Academy Can Fix the Oscars appeared first on ComingSoon.net.